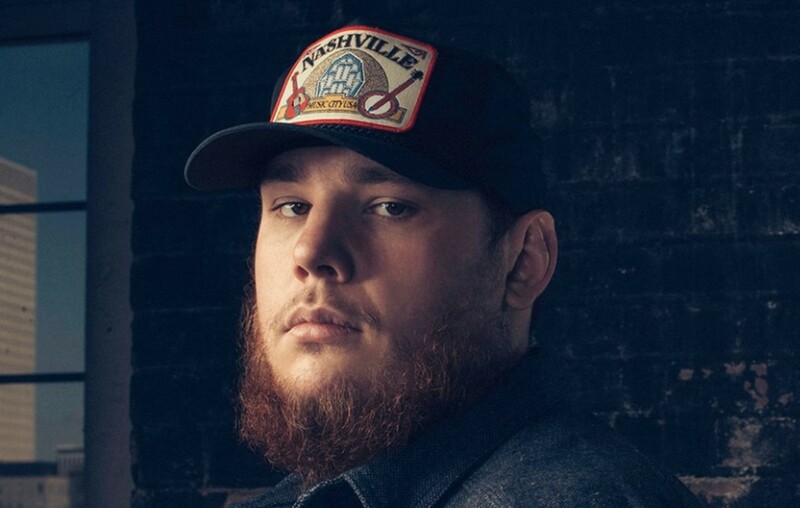 Country music singer-songwriter Luke Combs has done it again! “She Got The Best of Me” has hit Number One on the charts! Country music star Luke Combs’ “She Got The Best of Me” has hit No. 1 this week on Billboard’s Country Airplay chart! This is Combs fourth-consecutive No. 1 single—following “Hurricane,” “When It Rains It Pours” and “One Number Away”—which all appear on the deluxe version of his Platinum-certified debut album, This One’s For You. Watch the official “She Got The Best of Me” music video below! Coming up, the North Carolina native will embark on his largest North American headline tour in 2019—with 26 of the 28 venues already sold-out. If you haven’t gotten tickets yet— you better get creative or grab tickets for the Birmingham, AL or Wichita, KS shows. Congrats to Luke Combs and share this news with other fans!